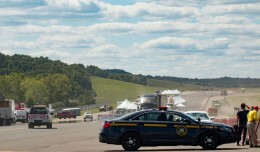 On Friday morning in Westchester, New York a small plane crashed just outside of Westchester County Airport (HPN) on the campus of SUNY Purchase College, one mile south of the airport. 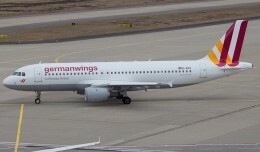 The Airport Manager reports that the aircraft struck some trees just after departure. 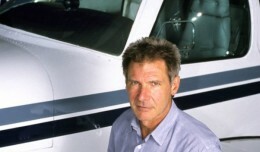 The pilot that died in the crash has been identified as Dr. Richard Gilder Rockefeller, 65, of Falmouth, Maine. He was the sole occupant on the aircraft, and is the son of former Chase Manhattan Bank CEO David Rockefeller, the grandson of John D. Rockefeller, Jr., and of course, great-grandson of John D. Rockefeller Sr. 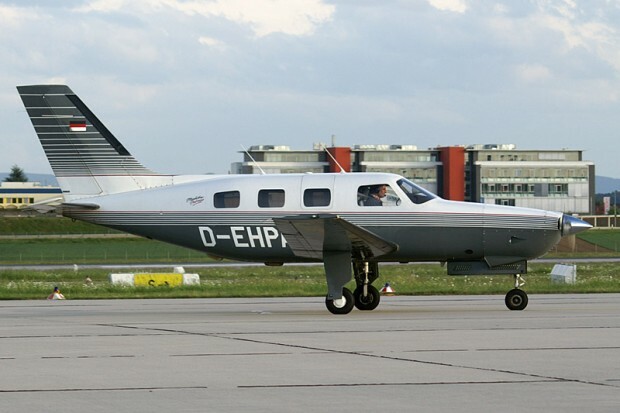 The aircraft was a Piper PA-46-500TP, registered N5335R and owned by Richard Rockefeller. 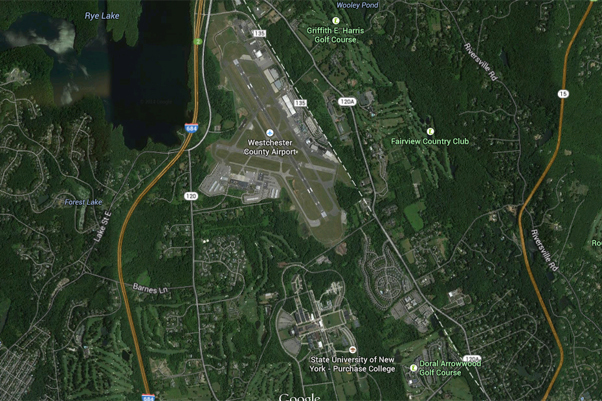 The single-engine aircraft had a filed flight plan to operate from Westchester to Portland, Maine with an 8:13am departure time. The FAA-issued ground stop for HPN has been lifted. Though the cause for the incident is unknown, visibility at HPN for the several hours in the morning had been poor, at 1/4 mile or less. Piper PA-46, similar to the one that crashed near Westchester County Airport. You guys gonna tell me that’s what the sky used to look like when we were kids? Don’t let the Banksters use you guys to fulfill their sick pact with satan. The Rockefellers have a HUGE hand in this aerial assault against mankind. Maybe Ozzy had it right with WarPigs?? Time’s Up? May Peace for Kind Man Finally Reign. Nil Sine Numine.